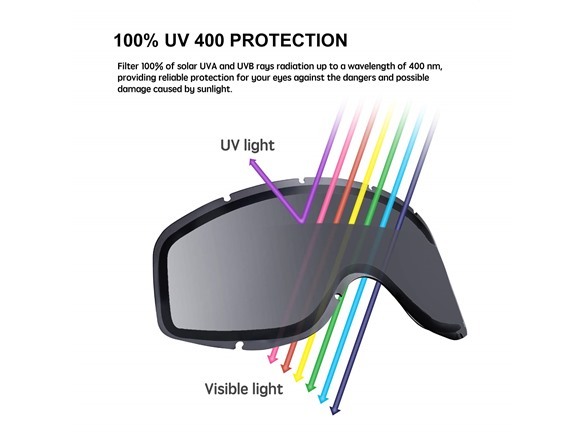 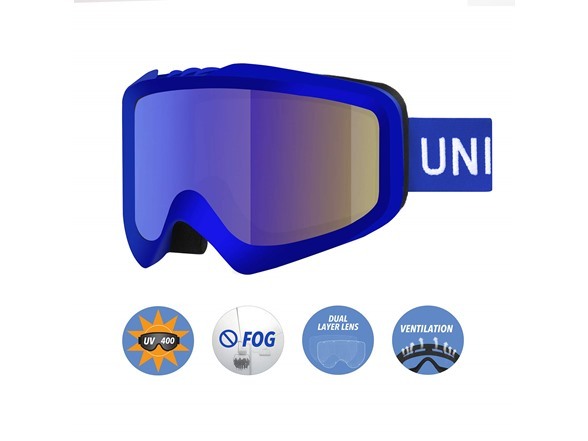 It's important that you're able to see with 20/20 vision out on the slopes.So, shred the slopes in style with our Unigear ski goggles and snowboard goggles out there! 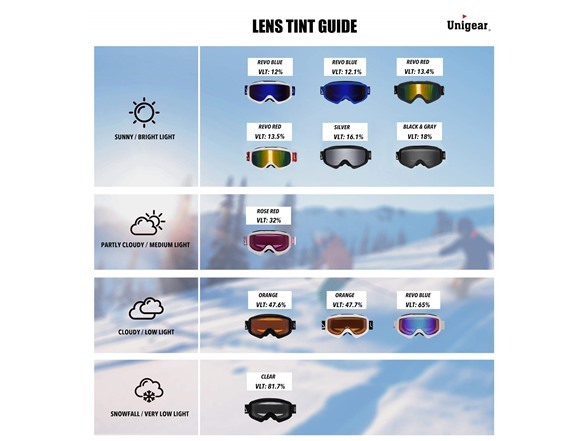 Whether you're looking for a pair to save your eyes from the harshest sun reflections off the snow, or a pair with intense color enhancement for those white-out days, we have the perfect pair of goggles for any of your slope style needs. 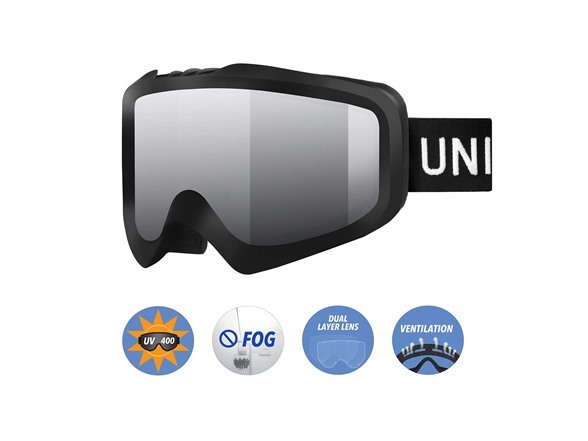 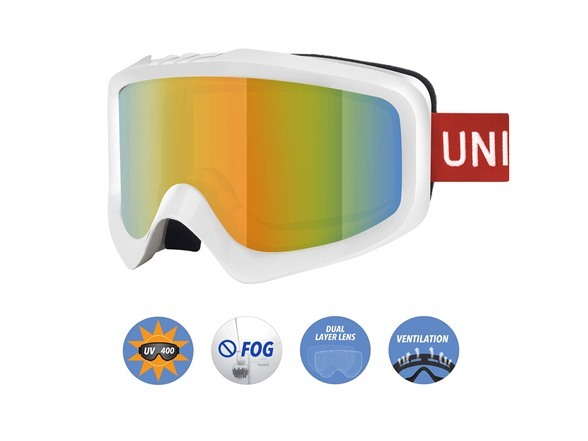 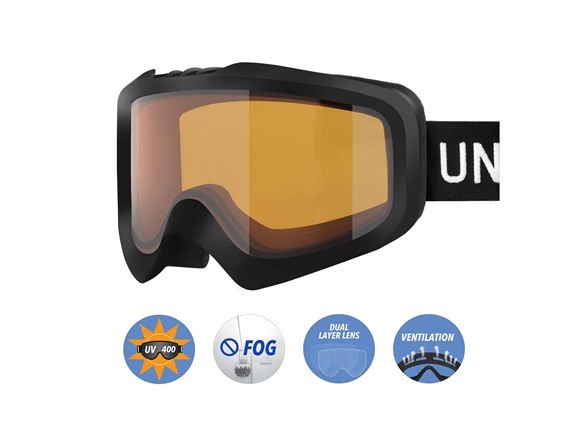 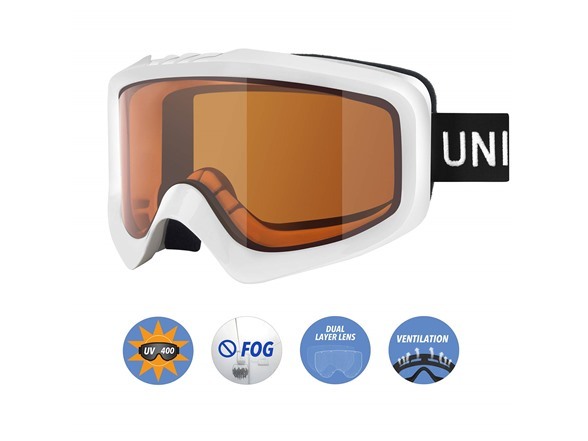 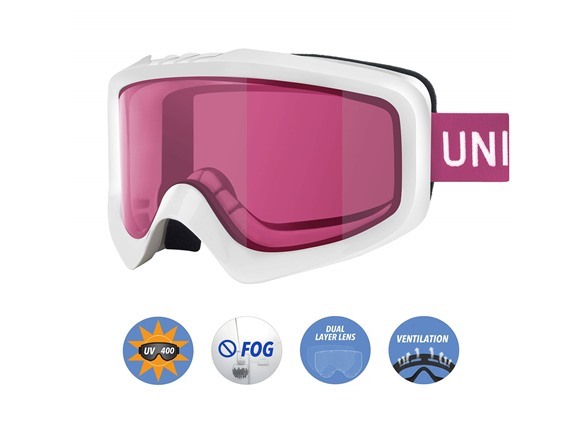 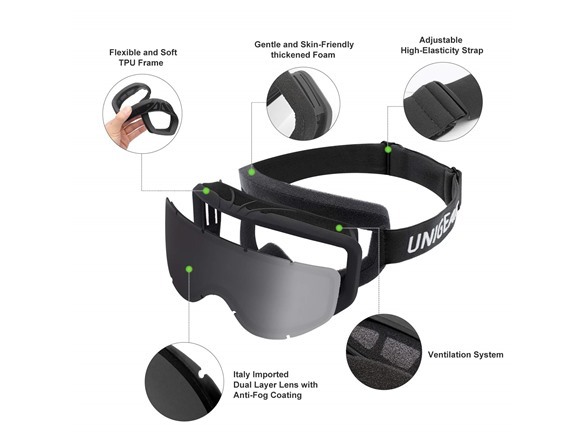 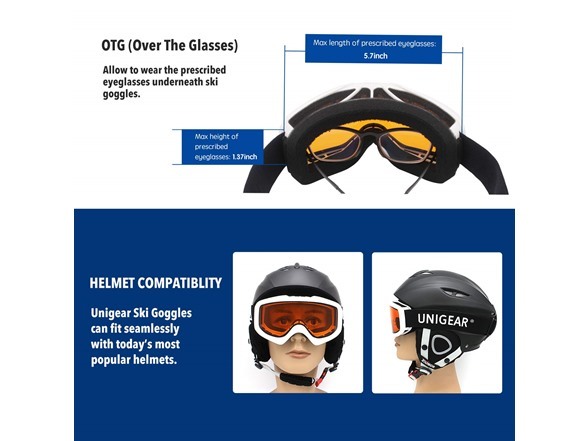 Unigear Ski Goggles will be the perfect companion for a day spent on the slopes.